Happy Easter from SLP to you. ***Important Dates*** 1st April: • New wage rates come into force. • Send electronic P46 (car) for quarter ending 5 April 6th April: • Start of new tax year. • New tax rates come into effect. • Minimum pension contributions increase. 19th April: • Final RTI HMRC submission for the year. Brexit Deal or No deal uncertainty looming…. We Love the jobs you don’t. We Love the jobs you don’t... 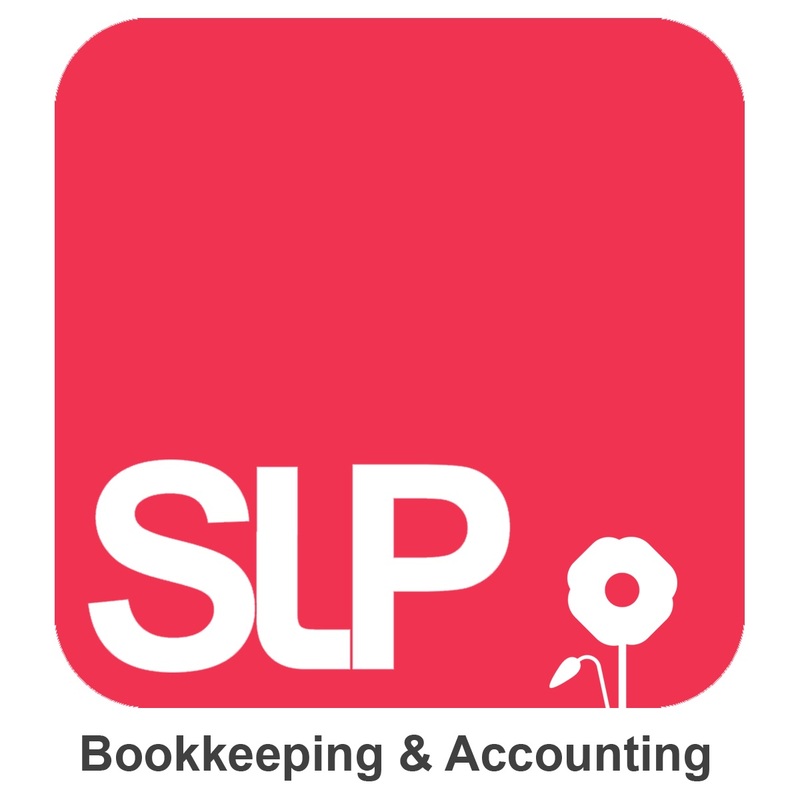 Here at SLP, we love the jobs that take up your valuable time like data entry, credit control along with many others. We have excellent systems in place and very soon will be adding a digital platform for all customers (existing & new), to upload all your invoices and… Continue reading We Love the jobs you don’t.